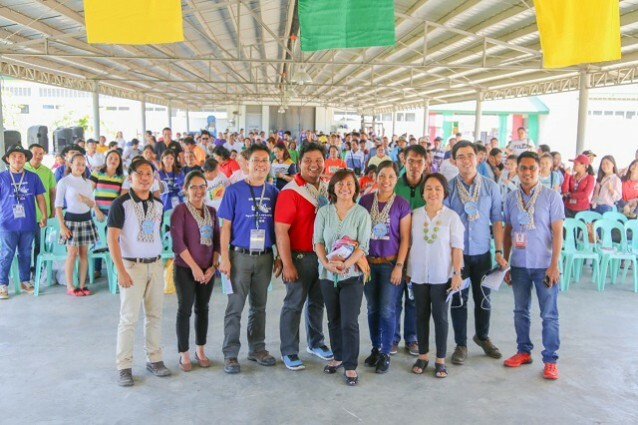 An official of Philippine Rice Research Institute (PhilRice), the country’s lead agency on rice research for development, persuaded more than 400 farmers to adopt new technologies to survive rice trade liberalization. In farmers’ event called Lakbay Palay conducted at PhilRice Negros, Dr. Karen Eloisa T. Barroga, deputy executive director for development, said science-based technologies such as seeds and machines, coupled with sipag (diligence), and pagsama-sama (organized and united) will help increase farmers’ productivity. 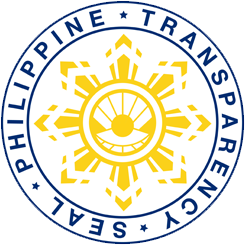 “These qualities are evident in PhilRice-established RiceBis communities that have started selling products that helped provide additional income to the farmers,” she said during the event’s PalayTalakayan. Under the recently signed law RA 11203, RCEF or Rice Fund was created to support farmers under the tariffication regime through the provision of machines, seeds, credit, and training to help them become competitive. 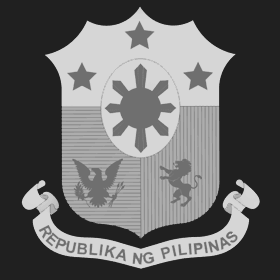 An annual budget for the next six years of P10-B will be released to PhilMech (50%) for machines, PhilRice (30%) for seeds, Landbank and Development Bank of the Philippines (10%) for credits, and PhilMech, Agricultural Training Institute (ATI), PhilRice, and the Technical Education and Skills Development Authority (TESDA) (10%) for extension services. Representatives from agencies participated in the PalayTalakayan to answer queries from farmers on certain topics such as the Rice Trade Liberalization Law, palay buying, machines, credit, seeds, and other rice-related programs. Succeeding rounds of PalayTalakayan will be held at PhilRice Los Banos, April 3; and PhilRice Central Experiment Station, April 11-12. A similar forum was also conducted at PhilRice Isabela and PhilRice Bicol.